But the most important is surely the protection of our personal data. We will see today the 3 most common ways to protect you. In a world where the presence of digital is ubiquitous in everyday life, we must pay attention to all our actions on the Internet. But the most important is surely the protection of our personal data. We will see today the 3 most common ways to protect you. This is an understanding course and not a tutorial for implementing the presented solutions. For starters, a browser is a program that interprets data received through the network through clicks, addresses, or searches. For ease of navigation, it will remember the pages visited, cookies (the equivalent of a small text file stored on the user's computer) It allows site developers to retain user data to to facilitate their navigation and to allow certain functionalities ). It keeps this data (including images) in its temporary files (the cache). So when you return to the site, the images do not need to be retrieved and the site opens faster. So be aware that spyware located between your computer and the website server can potentially capture all your data. "Okay, but how does private navigation work and what does it serve? " The impact of private browsing is local, so it has a direct impact on what's happening on your computer but not on the Internet. At first, and the use for which people discover private browsing, it is so that other users of the device can not follow your activity. During a private browsing session, the browser does not record your browsing history or the information entered in the forms. Cookies and site data are saved as long as your browsing session is active and then deleted. Your navigation is private only if you use a private browser window. The problem of this operating system is precisely that it is directly connected to the Internet and at the same time, directly exposed to threats. This is where the usefulness of the "proxy" will make sense! As a protector, it will come between your computer and the Internet. The proxy sends you the requested page. Thus your computer has access to Internet services but it is not directly connected to it. The proxy comes as an intermediary. At this moment, the browser knows only one address, that of the proxy ! 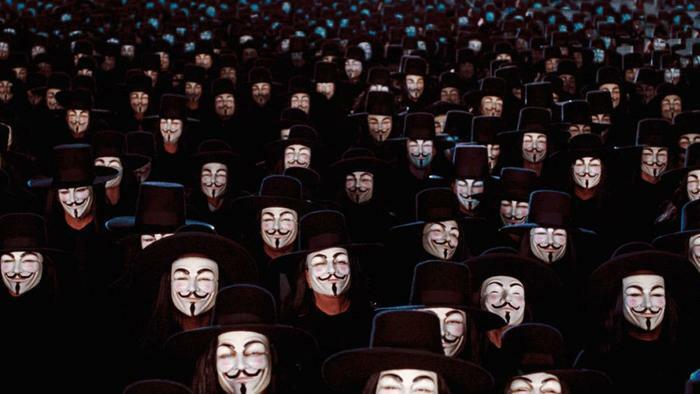 Anonymous surfing: This is not your address that is seen on the sites, but the proxy address . You are thus "almost anonymous" or "completely anonymous". Protection of your computer: you are not directly exposed to the Internet, it is an additional security in case of attack. Anonymous connection location : The proxy may be in a different country than yours. 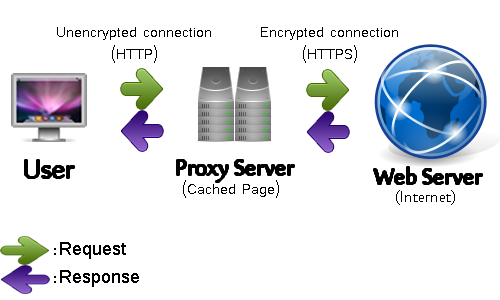 When connecting to a site, it is the geolocation of the proxy that is seen. This can be useful on some sites that filters connections after geolocation. Filtering: As all requests and responses go through the proxy, it is possible to filterwhat is allowed to go out or to enter. If there are advantages, there are also disadvantages. As we have seen above, it is he who is the intermediary between you and the web, so he sees and can record everything that goes between your computer and the web, it can be risky! Just imagine that the person who manages this server is malicious. It has access to all of your browsing history. 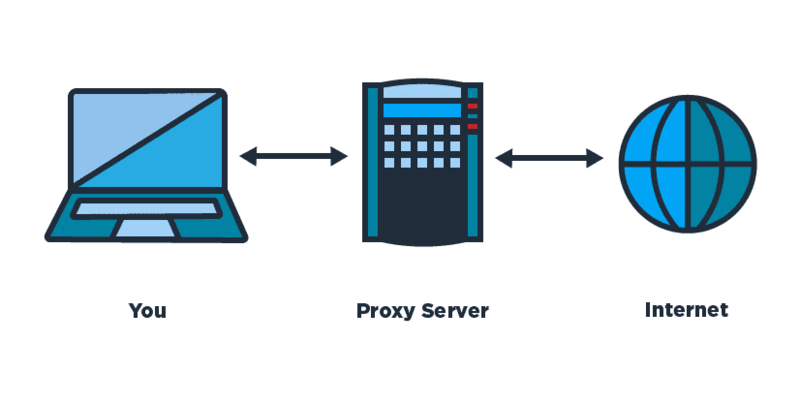 If you use a proxy, it must be flawless because when you connect to your bank, your proxy could very well register your codes (even if they are issued in https feeds)! So you have to use a proxy so you are sure, or not use it. If the proxy server is very busy (especially true for those who are free), it will take longer to respond, so browsing through a proxy is a little slower than direct surfing on the Internet. You have to choose between security and performance! Your IP address and your location are "untraceable"
A VPN can hide your IP address and your location. Locate yourself in the United States, the United Kingdom, Australia or the network location of your choice and it is an IP address of this country that will be visible on the network. A VPN always uses encryption (more or less depending on the VPN) to protect your data from prying eyes. So you can connect without apprehension from any free wi-fi access point by staying on a secure connection. For me, I think that the service of a VPN is the easiest to use, it is often enough to simply download an application, choose the country of the VPN server and click on a button "Connect" and it is party for private navigation!